If you are in the market to purchase a full-size luxury sedan, the Europeans have some of the finest cars in the world in this segment. 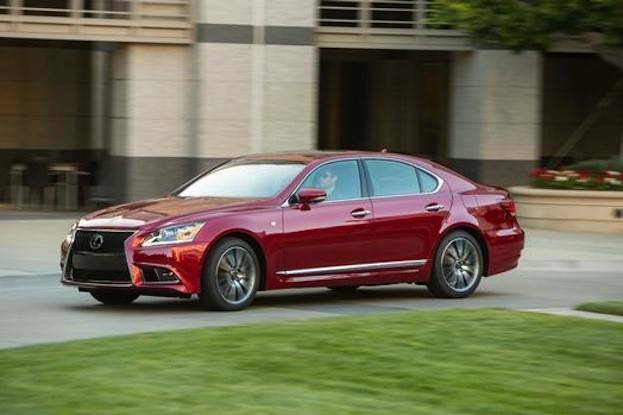 With the European entries often thought of as being the most prestigious in this class, why should you consider the 2015 Lexus LS 460 F Sport? 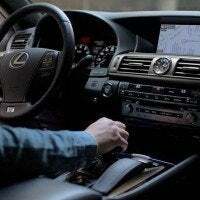 Well, one reason is because the Lexus continues to lead in quality and dependability in the latest J.D. Power 2015 Vehicle Dependability Study. 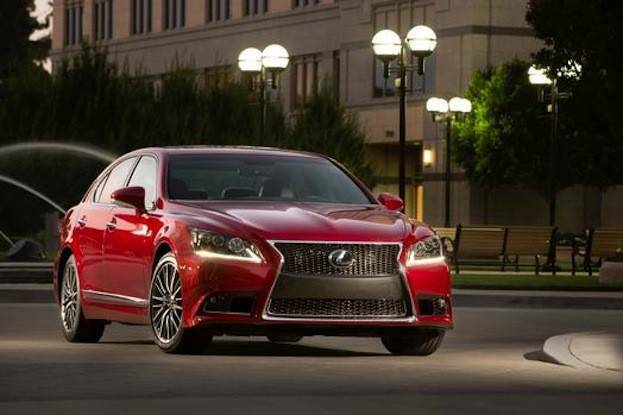 Lexus is way out ahead when it comes to dependability. We spent the weekend driving the new 2015 Lexus LS 460. The big question for us was to see if it excelled at delivering in another important area: comfort. 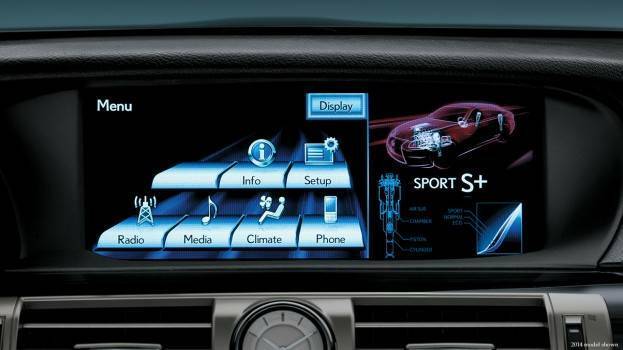 For 2015, the Lexus LS 460 features new software for the navigation system with a customizable home screen and Slacker Internet radio. Also new for 2015 is Lexus Enform Remote app compatibility, enabling owners to control some vehicle functions through their smartphones. 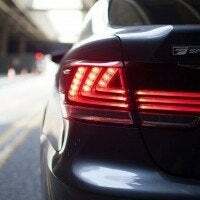 The luxury sedan’s rearview camera also gains dynamic grid lines to assist during parking. This was helpful for us in tight quarters at the gas station. 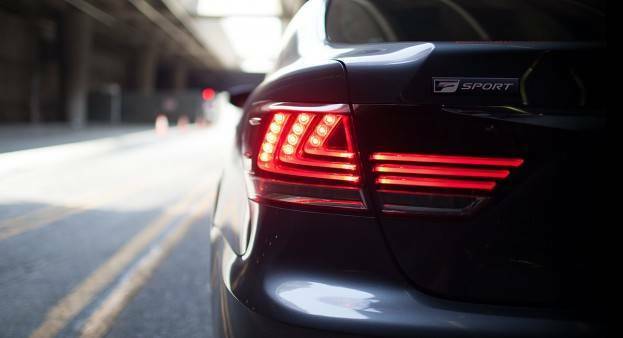 Standard equipment on the LS 460 includes adaptive automatic Xenon headlights, LED fog lights and running lights, auto-dimming and power-folding mirrors, automatic wipers, rearview camera, sunroof, power door closers and keyless ignition/entry. Inside, there’s dual-zone automatic climate control, power front seats, leather upholstery and a power tilt-and-telescoping wood/leather steering wheel. 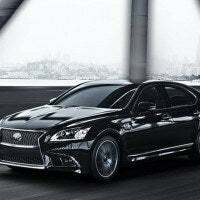 This LS 460 came with the optional F SPORT package ($7,860) that includes 19-inch alloy wheels w/dark graphite finish, Brembo brakes, a sport-tuned air suspension and variable gear ratio steering, giving us the best control of the car, regardless of driving conditions. The Sport S plus Drive Mode transmission setting, with rev-matched downshifts and steering wheel shift paddles was an added bonus too. It also features ventilated front seats, power rear sunshade, 16-way driver’s seat with power side bolsters and aluminum interior trim. On the outside, LS 460 F SPORT gets unique exterior design elements like an enhanced front bumper, black-out grille, chrome body side trim and rear lip spoiler. This F SPORT tester also came with the optional LED headlights (low and high-beam) ($1,450), Mark Levinson 19-speaker audio system ($1,580), Blind Spot Monitor w/Rear Traffic Alert ($500) and Comfort Package ($2.090) that included climate-comfort front seats, power rear sunshade and one-touch power trunk open/close. 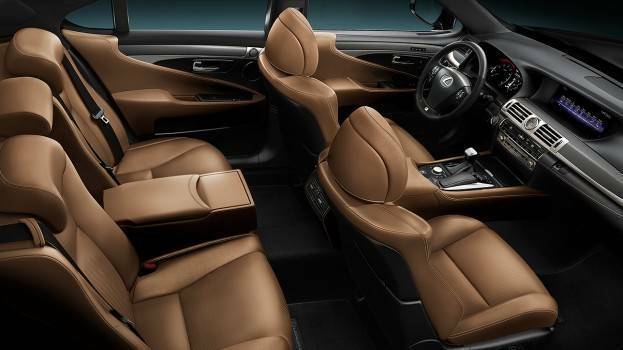 Buyers in the full-size luxury sedan class are looking for extra comfort and the Lexus LS 460 delivers. The cabin in this sedan is meticulously appointed and the quality of materials is first class. The leather seats are comfortable and supple and the wood trim is warm and rick looking. The fit and finish is top notch and all padded surfaces join with elegant, contrast stitching. 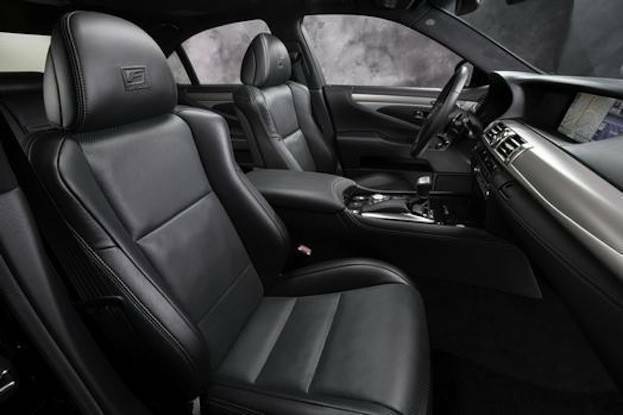 Seat comfort in the LS 460 luxury sedan is outstanding up front, with wonderfully sculpted, multi-adjustable front seats. All members of the family will be able to find the perfect position with the 16-way drivers seat and power tilt-and-telescoping steering wheel. In the back there’s plenty of room for taller passengers to stay comfortable on longer trips too. We took two 6 footers out to lunch and the comments were positive about the comfort in the rear seats. 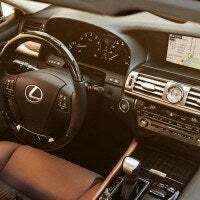 The only issue we had during our drive were the electronics and climate control with the Lexus Remote Touch system. The mouse-like device sits on top of the center console and controls many cabin functions but we thought it was a bit distracting. It drew attention away from the road. This is where the Germans have an advantage over Lexus as making simple audio and navigation selections can be difficult when on the move. 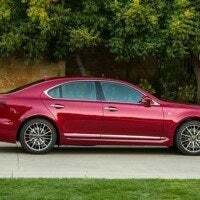 The 2015 Lexus LS 460 is powered by a 4.6-liter V8 engine that produces 360 horsepower and 347 lb-ft of torque with full time all-wheel-drive. It comes coupled to a smooth shifting, eight-speed automatic transmission with steering wheel paddle shifters. EPA fuel mileage estimates are 16/23 city/highway mpg and 18 mpg combined. 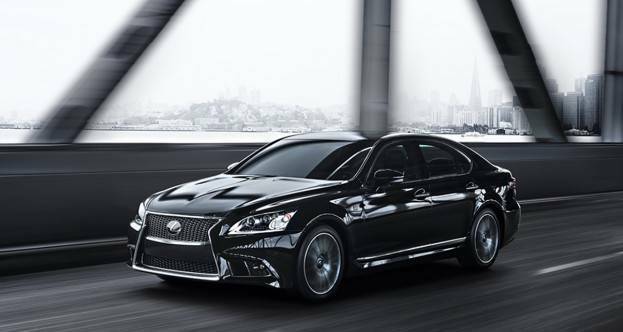 With the F SPORT, the big LS 460 sedan keeps the driver a bit more engaged than a standard luxury sedan. 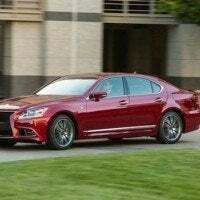 If you are looking for a sports sedan you might want to look at the German models but if you are looking for a driving character that is smooth and quiet, the LS 460 is a good choice. On the road, this luxury sedan smooths out the imperfections and is extremely quiet. As we pushed the sedan up I-70, the V8’s growl was only heard during hard acceleration. The rear passengers didn’t complain once as we drove through the busy city and they arrived relaxed and content at our eating destination. 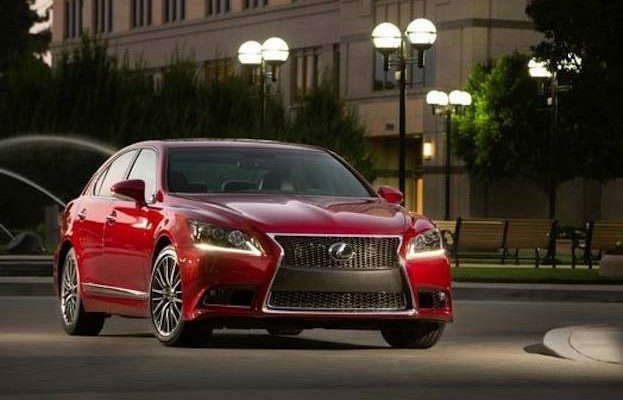 The LS 460 is extremely comfortable and the 4.6-liter V8 has enough power for most driving situations. We pushed it hard at altitude heading up I-70 into the mountains and still had enough power to move around slower traffic. 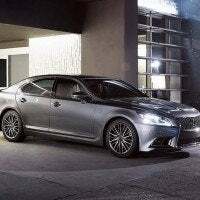 The LS 460’s power will be enough to satisfy most drivers. The 8-speed automatic is smooth in its shifts with near seamless gear changes. The paddle wheel shifters allow for manual gear changes when needed for more spirited driving maneuvers. We shifted into Sport S plus Drive Mode and the shift points are quicker and more precise. With the F SPORT package, LS 460 provided better balance and a bit more athleticism on the tight, twisty mountain roads west of Denver. 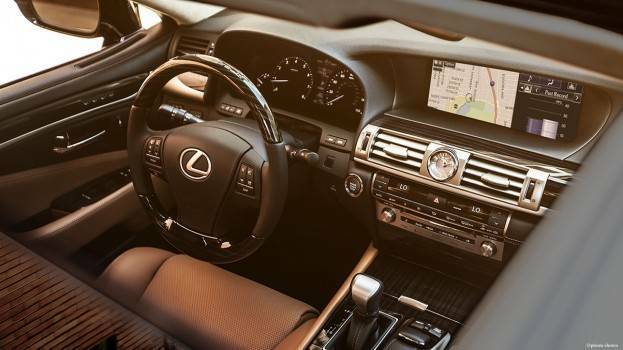 The 2015 Lexus LS 460 F SPORT is a very good choice for those who want a trouble-free ownership experience with solid delivery in areas of comfort, performance and luxury. 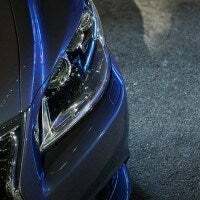 The Lexus brand stands head and shoulders above the competition in terms of dependability and they are still delivering on their well-established reputation for quality and reliability. Customer service for the band remains top-notch too. 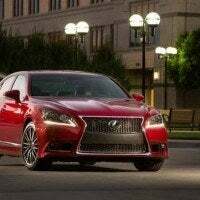 1 Comment on "2015 Lexus LS 460 F SPORT Review"
A beautiful car with a ugly grille that still looks like a cabbage grater. When Lexus gave up on it distinctive grille, it lost its identity. BMW and Mercedes never made that mistake and maintained their distinctive and recognizable grille character even with passing model years. I really would consider buying another LS but it is too much like kissing an ugly aggressive woman even though she may have a gorgeous body. LS sales are unfortunately likely to continue a downward spiral. What a pity. Even many dealers speak disparagingly of the design flaw.